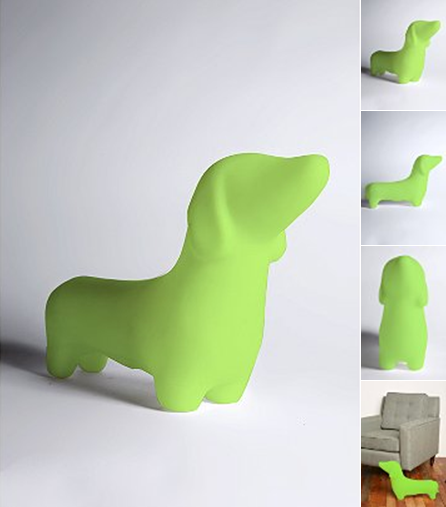 If I had to choose one I think that I would have to go with the doggy lamp but it comes at a hefty $78. 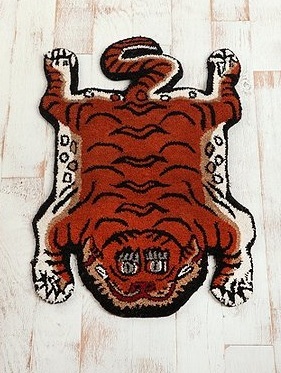 I would also have a hard time spending $44 for a nifty tiger rug…. Oh well maybe I can catch one of these on sale.